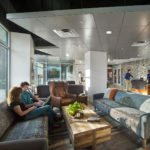 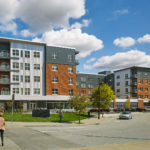 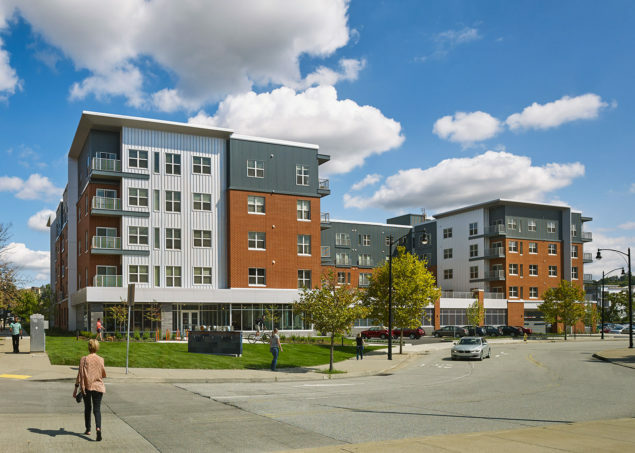 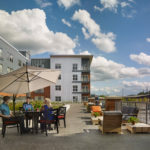 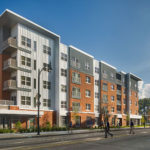 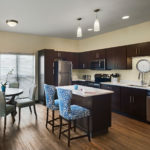 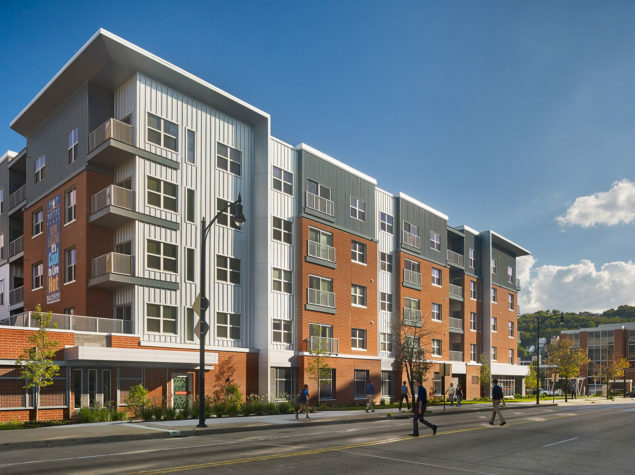 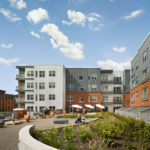 Hot Metal Flats is the most commuter-friendly luxury apartment building in the SouthSide Works neighborhood of Pittsburgh. 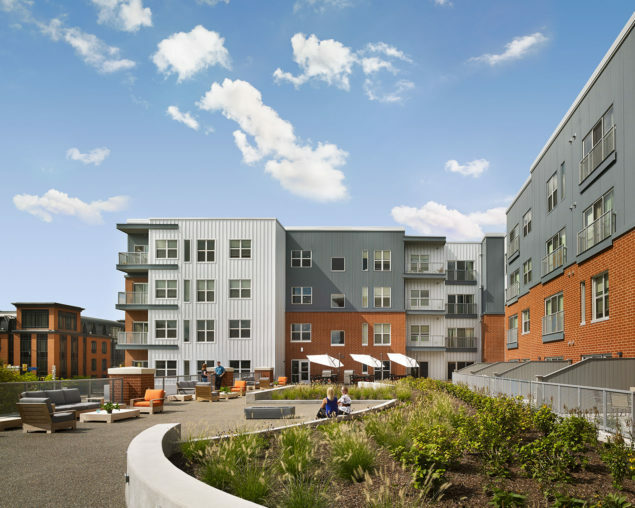 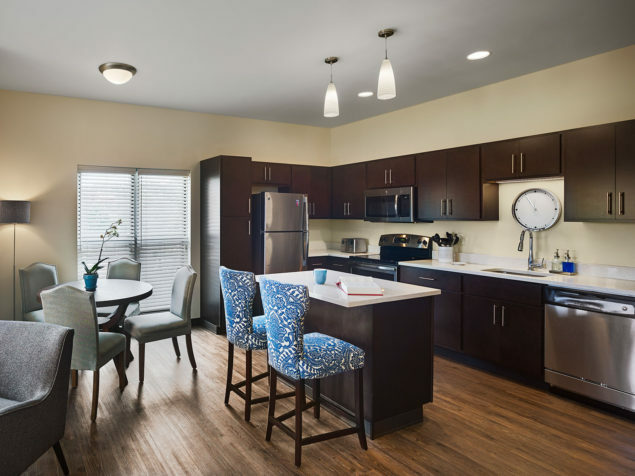 The LEED Silver building incudes 117 apartment units and amenities that support sustainable living and encourage active lifestyles. 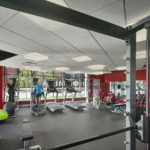 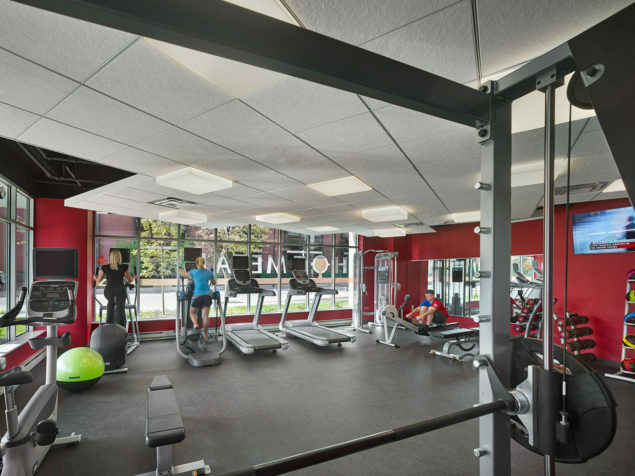 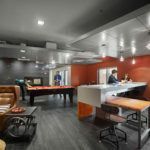 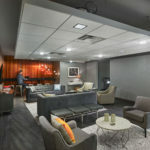 Residents enjoy a private lounge and bar area, a professional-grade fitness center, and an outdoor lounge with a sundeck. 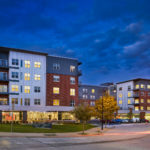 Electrical Vehicle charging stations, car sharing, bicycle storage and a bike repair station on-site inspire greener living. 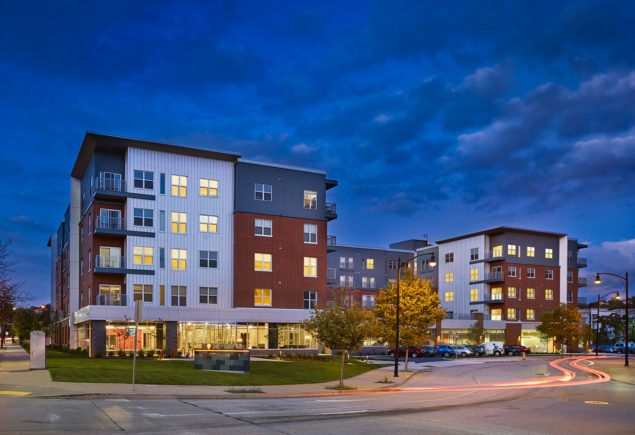 Integral parking provides convenience, protection from the elements, and enhances building security. 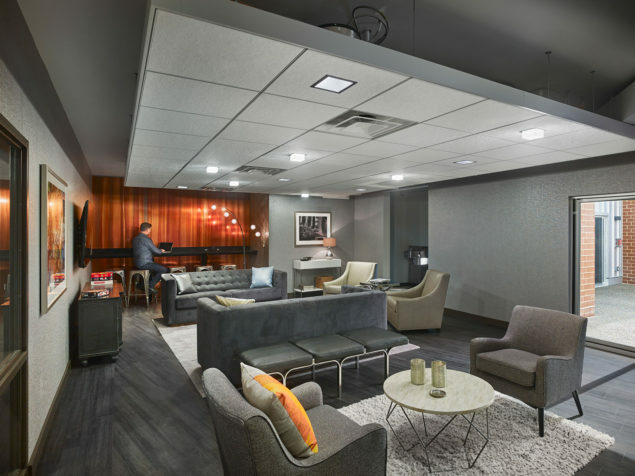 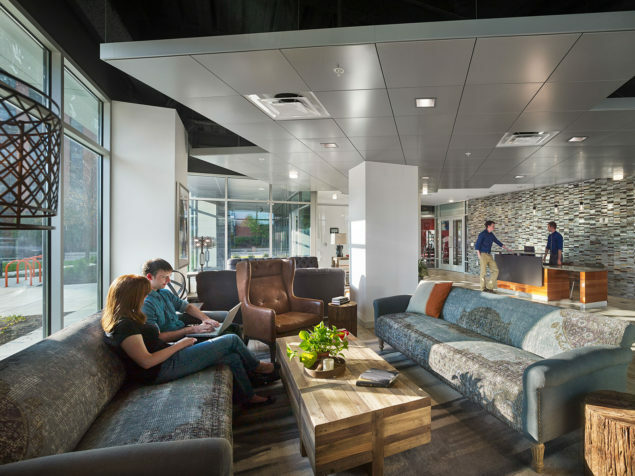 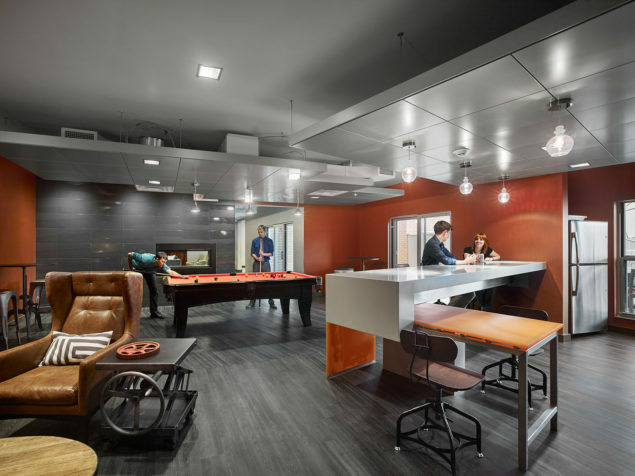 This 150,000-square-foot facility features studio, 1-bedroom, and 2-bedroom urban-style apartments, many with balconies overlooking the cityscape, with quick access to Pittsburgh riverfront and bicycle trails.